Jigsaw families workshops are now being delivered by Ms Page, our Family Support Worker and Mrs Elliot, our Learning Mentor. 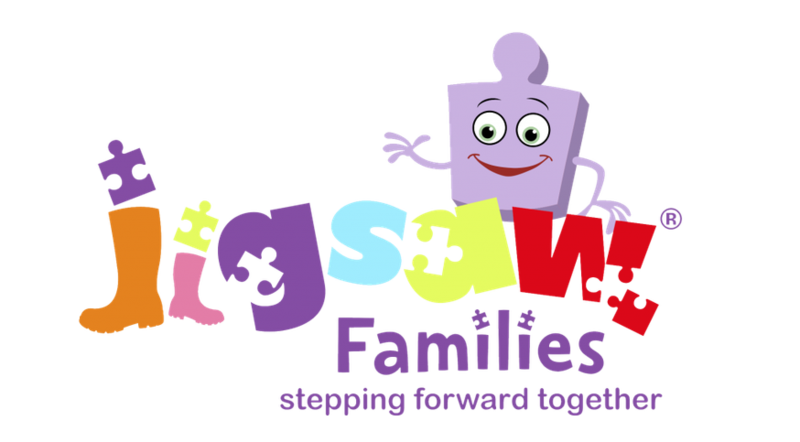 The Jigsaw Families Programme is a series of six adult/child sessions focusing on a key theme. Up to four Family Pairs (one parent/carer bringing one child) can attend the six-week programme at a time. Family pairs participate in mindfulness practice (Calm Me Time) which they learn through the Jigsaw Friend, Jonty. Jonty is a central character in all of the stories. All learning materials are currently supplied in UK English language only. Although sessions begin and end with both parties together in the same space, sessions are delivered in two separate spaces (supervised by different Facilitators) for the part of each session that requires the Child and the Parent/Carer to perform different learning activities without disturbing one another. The date of the next course will be Thursday 8th March. Places are very popular and are on a first come first served basis. If you are interested, please contact Ms Page.